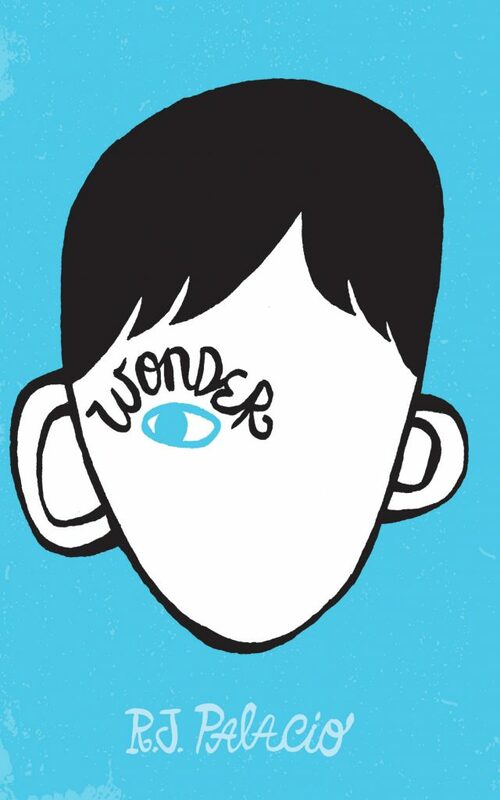 4 Comments on Wonder – a life changing must read! I have never read this book but have heard heaps about it and will see if I can find it in the library seeing as you recommended it. Hi I’m Anna.. 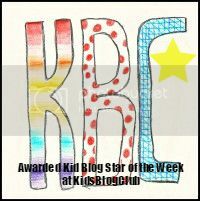 I was looking for interesting blogs to look at and I stumbled upon yours. I read Wonder for a bookclub and enjoyed it so I wrote a blog post about it too. I have three dogs and I also thought Daisy getting put down was super sad.I thought Wonder showed important lessons about standing up for yourself and other people.